Alexander T. for presentation of the brand FERUBLU. Oleg Z., Margarita P., Dmitry S., Dmitry R. and Selo N. in promotional videos Samsung. Anna T. makeup video tutorial for L'OREAL. d photography Mediamarkt. Nadezhda L., Svetlana H. Paul C., Adel K. Mohammed D. and Ara A. in promotional videos and photography Mediamarkt. 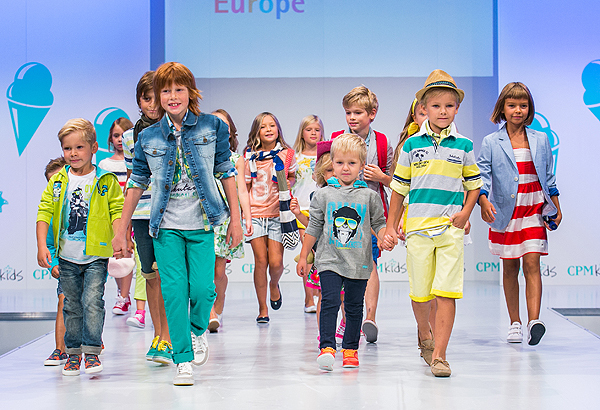 Sergey D., Stepan D., Nikita Z., Maxim K. Alexander K., S. Alexander, Adrian S. participated in the 24th International Exhibition of men's, women's, children's clothing, lingerie, wedding fashions and accessories in fashion shows Europe's largest brands. Maria B., Arseniy S., Daria R., Michail B., Kristina K., Innokentii S. and Gleb U. in advertising photography Mcdonald's. Ivan G. in promotional videos "Manor bath". 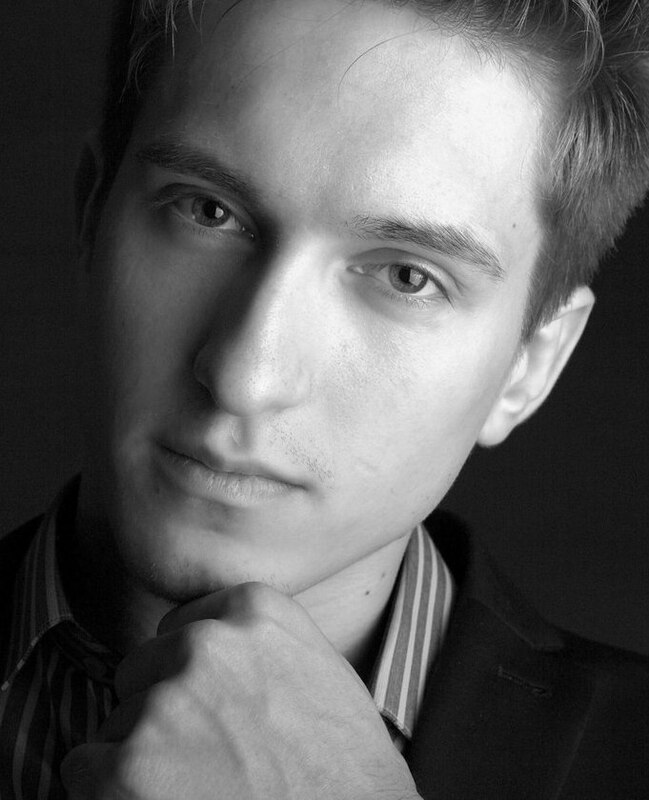 Young model of agency “M-Globus” Evgeniy Zh. 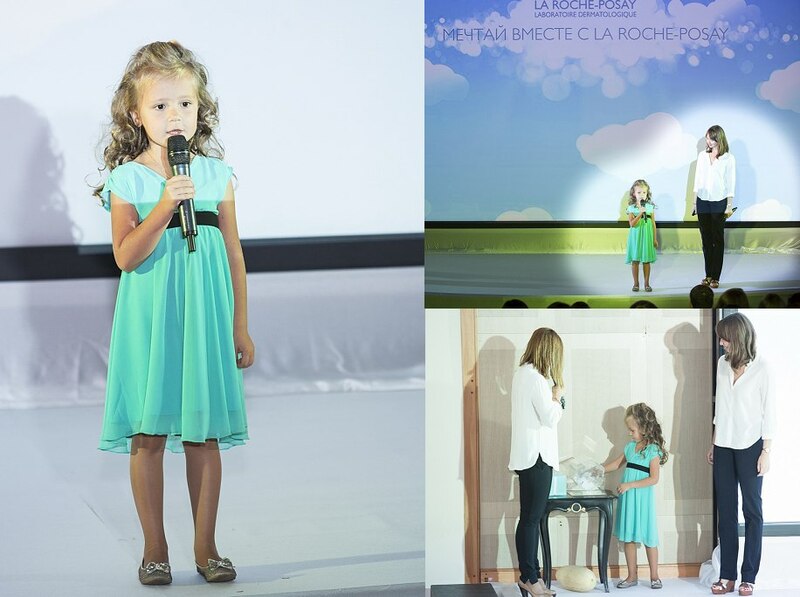 participated in the presentation of the French cosmetics "La Roshe-Posay". 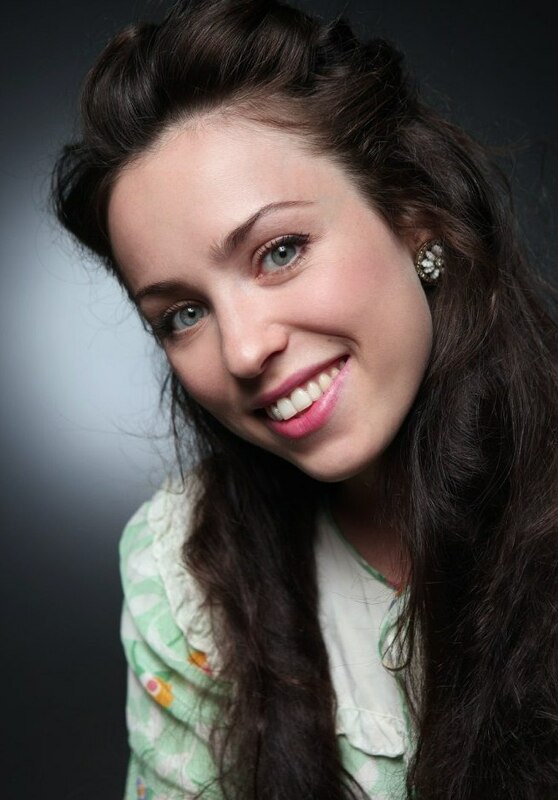 Maria L. in promotional videos "Gospel". 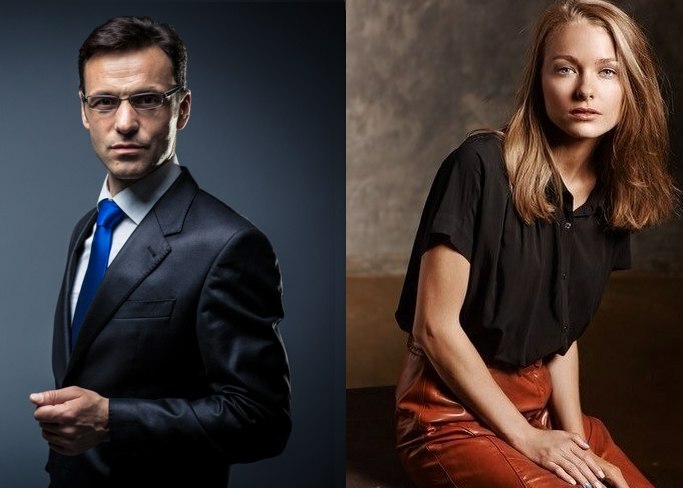 Dmitry R. and Ksenia D. promotional video for Bosch.